AssessTEAM makes it easy for you to analyze employee performance and project profitability all in a single integrated suite. 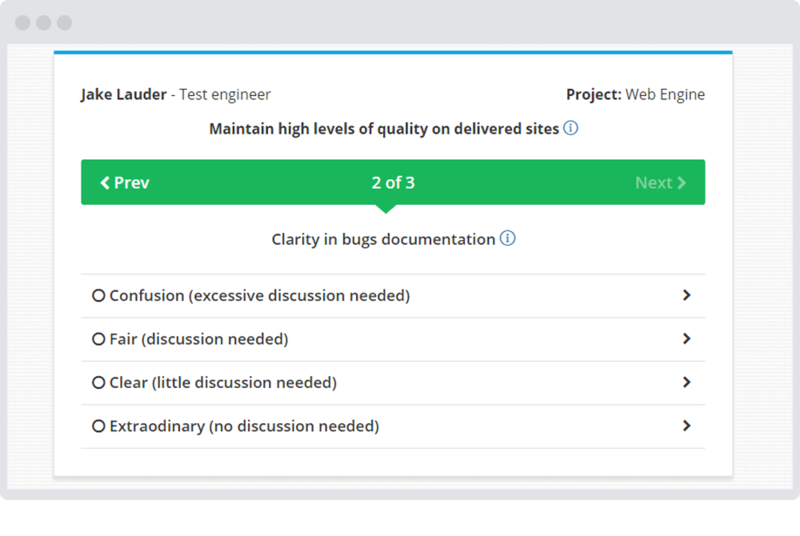 Enable real-time continuous feedback or schedule periodic evaluation requests. Use 360 degree or top-down evaluation methodology. 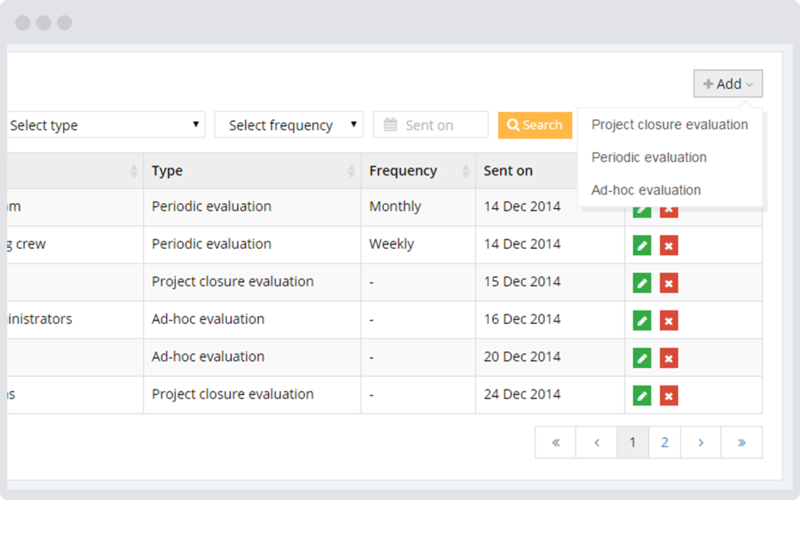 With AssessTEAM continuous feedback evaluation system you will be the first to know when projects are at risk or employees need help. Timely reports that direct you towards greater employee satisfaction and profitability is what we deliver. Successful employee performance evaluation has 3 parts, engagement, measurement and tracking. AssessTEAM engages employees by giving them clear deliverables for themselves, measures performance using the deliverables defined as result areas/performance indicators, delivers powerful tracking reports to show where the employee needs help, how can they improve and how does this compare with other individuals. 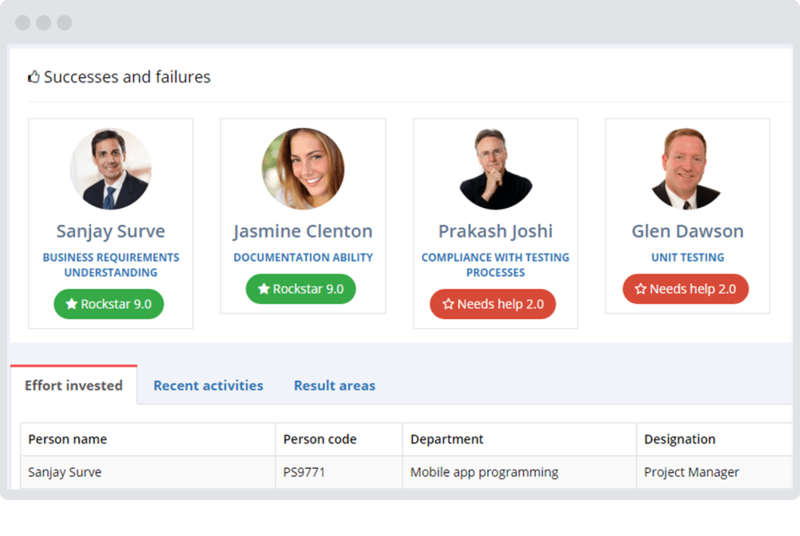 Every organization has unique processes and HR professionals are always looking for flexibility in terms of both frequency and complexity of evaluations, AssessTEAM was designed to accommodate specific business needs. From high tech real-time continuous feedback to scheduled annual reviews, from competency evaluations to project-based assessment and everything in between. Simplicity in building evaluations, monitoring them and generating powerful reports makes AssessTEAM Employee Evaluation Software suitable for most companies. Confusion on how to reward employees can be detrimental to an organization’s health, employees must retain confidence that good performance will be rewarded. AssessTEAM gives you granular detail on employee performance so you can reward employees who not only perform better but also show positive trends towards reaching clearly established organizational goals. Timely employee evaluation is a critical element in managing a business. Research has proven that more than 34% of all employees have unsolved questions about their role in the organization, over 45% lack understanding on what others in the organization do and more than 70% admit that they could use more input about their job performance. 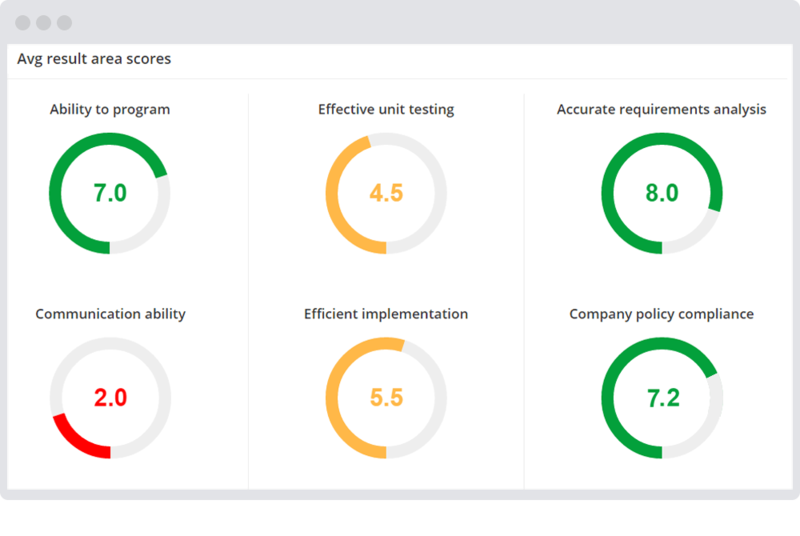 AssessTEAM Employee Evaluation Software enables setting up simple, quick and effective evaluations for employees that run on a schedule to collect business performance information. Collected metrics drive reports that show you trends about how your organization is doing.